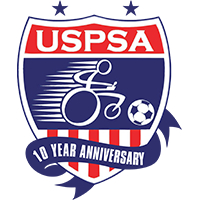 USPSA is proud to announce that the 2017 FIPFA World Cup has been awarded to the United States and the USPSA! Stay tuned for more information. Be sure to Follow us on Facebook for latest updates and information as we make our way to the third world cup!